Are you looking to sell your land? Village Life is currently looking to buy land. Read below to see if Village Life is the best buyer for your land. We’re always looking for potential new building sites. 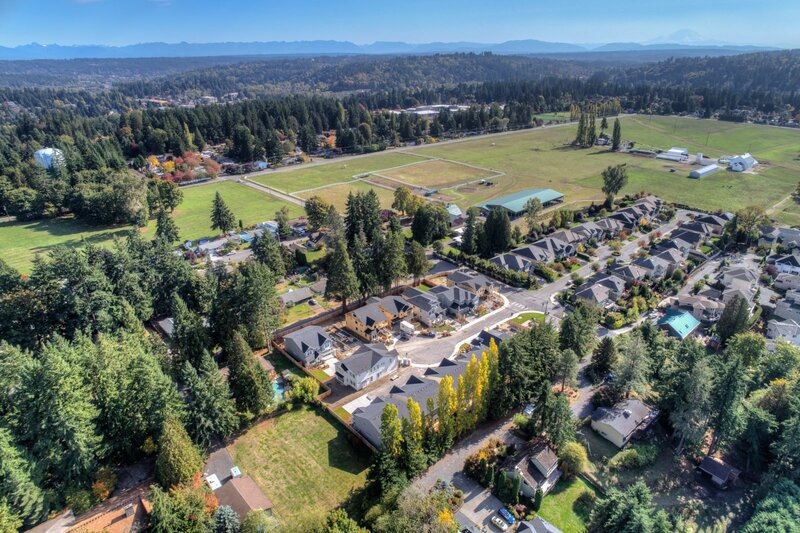 If you have land to sell in Snohomish, King, Chelan and Douglas Counties we’d love to hear from you. Our team looks to purchase properties where everyone can be a winner. We’ll provide you with a fair assessment of your property’s value. If we’re not a good fit, we’ll do our best to direct you to a buyer that might be. Village Life is actively entitling, constructing, and building homes in Snohomish, King, Chelan, and Douglas Counties. We are a family-owned land development company, formerly known as KLN Construction, Inc., and have been involved in the development and building industry for over 30 years. Formed in 2010 in an effort to acquire and develop residential property, Village Life and its related entities, consist of an in-house team of experts together representing decades of experience, covering nearly every aspect of land development including planning, engineering, design, construction, finance, legal, sales, and acquisitions. Village Life currently employs 35 people.